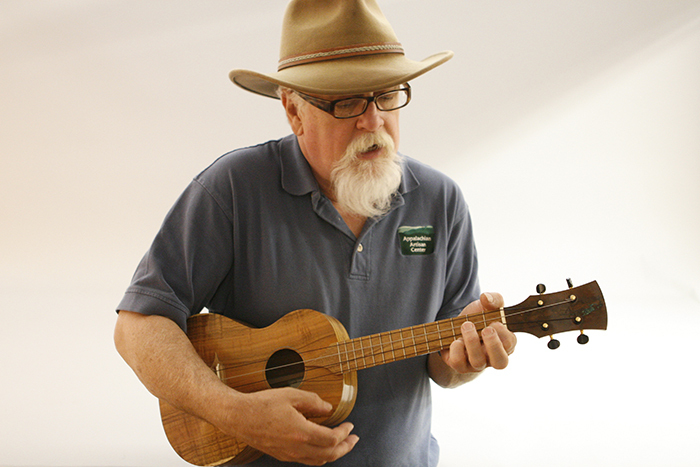 The Kentucky Folklife Program announces Doug Naselroad as the 2017 recipient of the Homer Ledford Award. 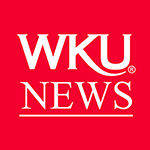 Since 2007, the Kentucky Folklife Program, based in the Department of Folk Studies & Anthropology of WKU, has awarded the Homer Ledford Award to Kentucky luthiers who have demonstrated outstanding craftsmanship, mastery of making and setting up instruments for excellent tone and playability, and who have been recognized by the communities of musicians they serve. The Kentucky Folklife Program, along with its partner the Kentucky Arts Council, will present the award at Kentucky Crafted: The Market in Lexington Center on April 22. Naselroad, who is originally from Winchester, learned the craft of instrument making as an apprentice under Ledford. Naselroad has had an impressive career as a luthier, most recently accepting a Master Artist Residency at the Appalachian Artisan Center in Hindman. In this position, Naselroad was integral in establishing the Kentucky School of Luthiery, as well as the Hindman Dulcimer Project. Naselroad’s career has taken him to different parts of the country, including a stint in Austin, Texas. Naselroad has gone on to mentor new generations of luthiers, sharing his knowledge and experience with those wanting to carry on the tradition of instrument making. Naselroad truly embodies the spirit of the Homer Ledford Award, not only through his outstanding craftsmanship and mentoring, but also in his relationship with the community of Hindman, where he now works. 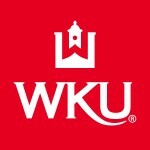 About the Homer Ledford Award: The Kentucky Folklife Program, based at WKU and housed within the Department of Folk Studies & Anthropology, has a long history of working with the Kentucky Arts Council to document, present, conserve and teach the public about the rich heritage of folk and traditional artists working in Kentucky today. This award celebrates the legacy and creative industry of traditional stringed instrument makers who are vital to Kentucky musical culture. This award is given in honor and memory of master luthier, musician and educator Homer Ledford. Known for his superb craftsmanship, impressive productivity, inspired innovations, generous spirit and willingness to teach anyone interested in his art, Ledford had a profound impact on musical communities throughout Kentucky and far beyond. Many luthiers and musicians remember visiting his basement shop in Winchester, where he immersed himself in his work while sharing techniques, wisdom, and stories surrounding his cultural heritage. Ledford’s legacy lives on among today’s musical craftspeople, and this award symbolizes that legacy. Past Homer Ledford awardees include Warren May of Berea, Art Mize of Lexington, Donna Lamb of Lancaster and Frank Neat of Russell Springs.